When Holly sees a man who looks like Father Christmas, she decides to write him a letter: "Dear Father Christmas - is it snowing in Lapland? Please answer. Love Holly." And so begins the start of a touching penpal friendship with Father Christmas himself in which Holly learns about the magic of elves, reindeer and life in Lapland, as well as getting some very special Christmas surprises. 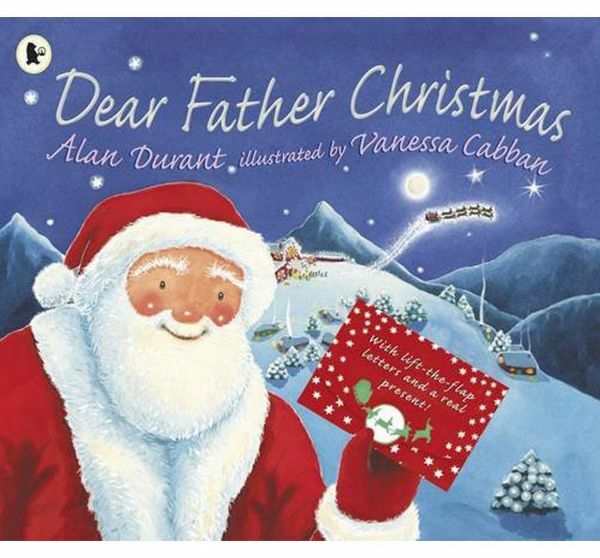 This gift book comes with letters to read and and a special silver ticket from Father Christmas!